44 years ago a feather and a hammer were dropped at the same time on the moon by Commander David Scott of Apollo 15. An experiment that continues to cause wonder and inspire children today. Indeed, it may well have been an experiment children would have dreamed up for the astronauts to do. This post is simply to get the children of New Zealand thinking of experiments and possibilities once more. We are going to have a rocket launch facility in our own backyard. Wow! If that doesn’t excite, then little will. Rocket Lab inspires not just because big controlled explosions are cool (well duh! ), but because those involved are innovative, and commercially savvy. Exactly the qualities I’d like to see fostered in the next generation. 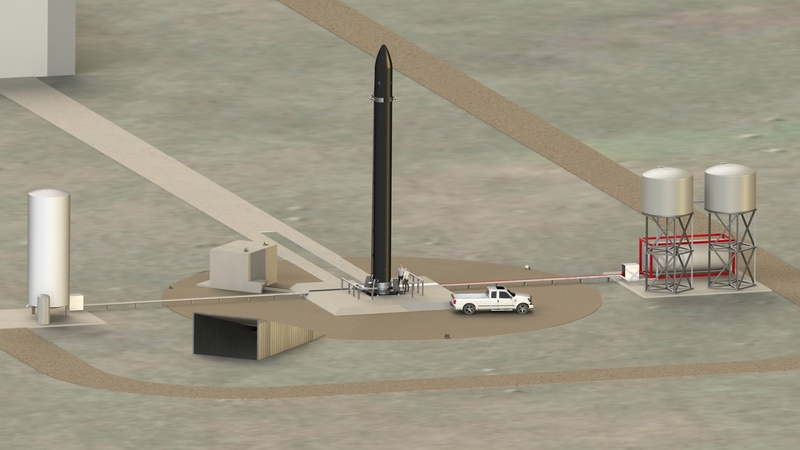 Peter Beck, founder and CEO of Rocket Lab has promised that anyone can reach space. Well said Peter. Here’s my vision to add to his. Let that anyone be the children of New Zealand. Let the money be crowd-sourced from within New Zealand (less than $2 each! ).